Winemakers are toasting a pledge in last week’s federal budget to loosen interprovincial barriers around wine sales, while also hoping — with an election on the way — that the promise doesn’t die on the vine. The Liberals’ pre-election budget promised to remove the requirement that alcohol moving from one province to another must be sold or consigned to a provincial liquor authority. Provinces and territories would still to be able to regulate the sale and distribution of alcohol within their borders, the budget said. 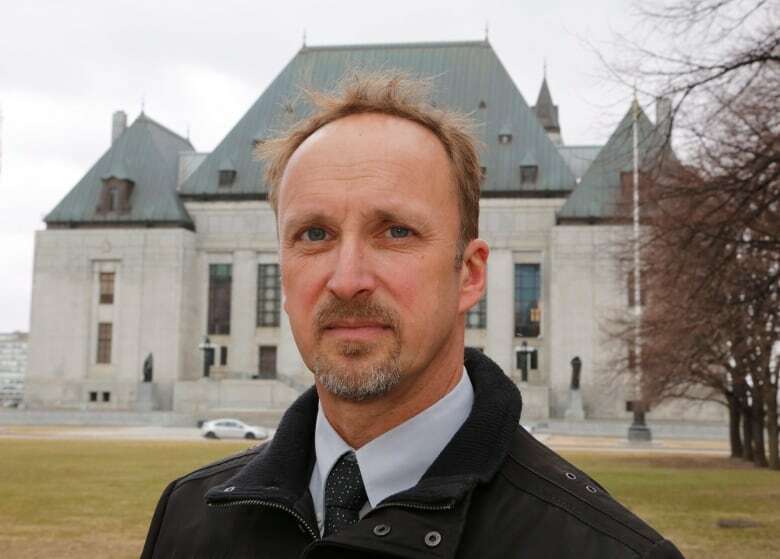 “We’re happy to see it in there, and cautiously optimistic that a [legislative] amendment can be made and that the provinces won’t step in the way,” said Dan Paszkowski, president of the Canadian Vintners Association. The pledge opens up the possibility that a wine drinker in Ontario could order a case of Riesling directly from a winery in Quebec, for example, rather than going through the LCBO, Paszkowski said. It builds on legislation from 2012 that lifted certain prohibitions on the movement of wine across provincial borders for personal use. But according to Paszkowski, the “spirit” of that rule was only embraced by three provinces — British Columbia, Manitoba and Nova Scotia — which permitted their residents to have wines shipped directly to their homes. The other provinces all required those purchases to go through liquor boards like the LCBO, something Paszlowski hopes will be superseded by new federal legislation. “This provides the opportunity for a one-on-one relationship to build between the winery and the consumer,” he said. If the laws were changed, it would “open up the floodgates” for Canadian wineries seeking to reach new customers, said Tom Moul, head winemaker at Jabulani Vineyard and Winery in southern Ottawa. Moul said Jabulani already ships wine to customers in British Columbia and Manitoba, with those purchases making up about five per cent of its total sales. That could rise to at least 15 per cent if they could ship to every Canadian province, he said. 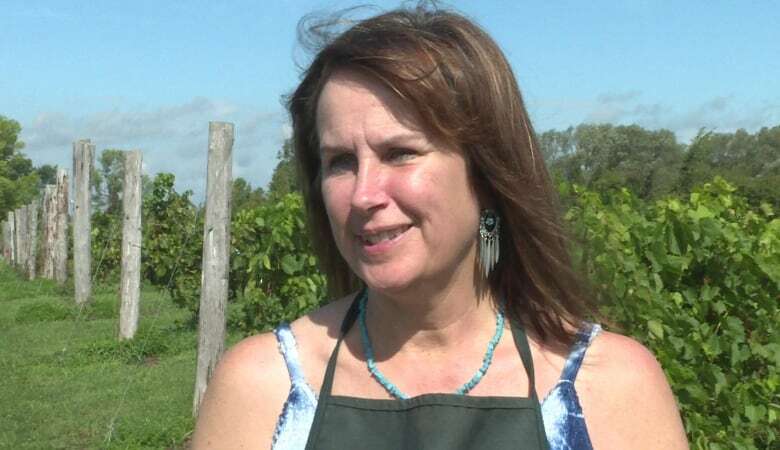 Moul and his wife Janet, the winery’s owner, said they’ll be keeping an eye on two things: whether legislation will pass before the fall 2019 election, and how provinces will handle a potential loss of tax revenue driven by customers sidestepping government liquor outlets. “They want to have their cut of it,” Janet Moul said. Paszkowski said it’s “critical” to get the existing rules — which date to the days of Prohibition — updated before Canadians go to the polls in November. The worry, he said, is that a different government might not consider changing interprovincial alcohol rules, something that could also affect the craft beer and spirits industries, an immediate priority.